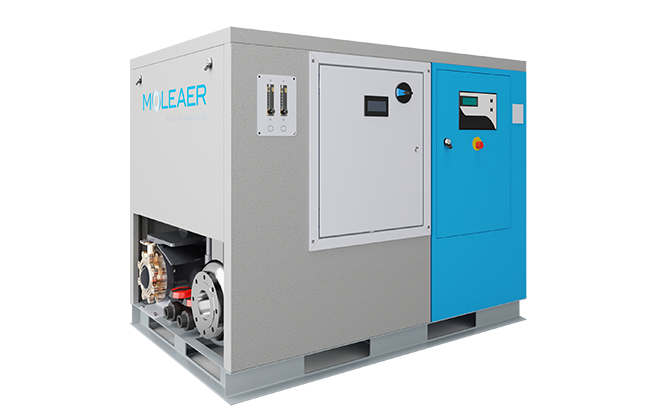 Moleaer's market leading nanobubble generator is the most efficient gas injection technology available to dissolve virtually any gas into any liquid. These simple-to-install systems enable customers to rapidly improve productivity with minimal effort. Moleaer's nanobubble technology helps farms grow more crops, oil and mining companies recover more valuable resources, and industries treat water and wastewater more cost-effectively. Moleaer's nanobubble generators produce trillions of nano-sized bubbles less than 200 nanometers in diameter. Bubbles of this size exhibit extraordinary properties including neutral buoyancy, a strong surface charge, and enormous surface area. By harnessing these unique attributes, Moleaer's nanobubbles deliver differentiated benefits to diverse applications ranging from agriculture to wastewater treatment. See how Moleaer's nanobubble technology is fundamentally changing how businesses utilize gases to enhance their industrial processes, eliminate chemicals, save energy and treat water.